Wouldn't it be great to have holiday homes all over the world rather than just one in the same old place? Well, with IVHE swap system you can have just that! No, we’re not suggesting you go out and buy more properties. In fact you don’t need to spend any more money, just put the value of your current vacation home to better use. Unlike conventional home exchanges, IVHE allows you to trade holiday homes without the need for both parties to swap at the same time or with each other. It also gives you the flexibility to trade up to a larger home, or a more exotic location. Home Exchanging really is a simple way of saving thousands on your vacations. a simple explainer video on the different types of home swap options that you can chose from. Just imagine turning your one wonderful vacation /second property into thousands of options around the world, with home exchanging and trading you can do just that. Take a look at www.IVHE.com. 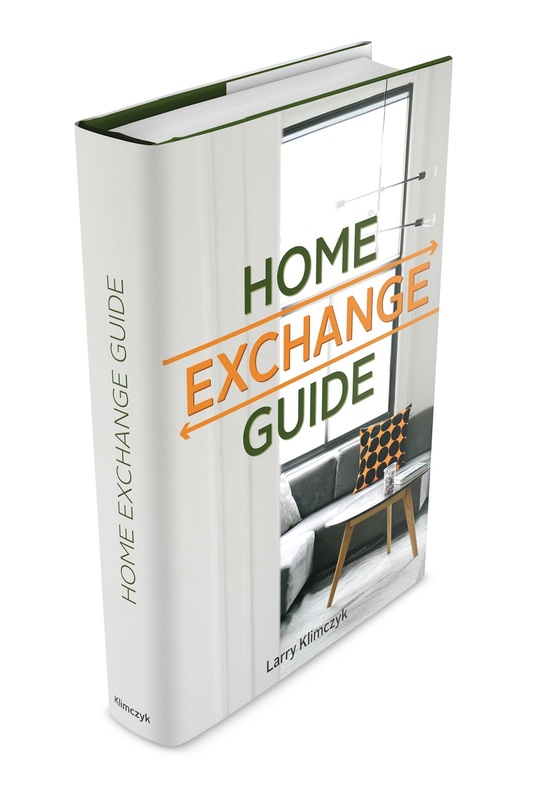 Also, check out our membership options, low costs, and the benefits of our credits-based system of home exchanging.